So, why Volkswagen? It was a request from Lildumdum on the SquidU forum. So, check out my 10 favourites, and happy reading! Do you know the roots of Volkswagen? Ironically, the idea for the Volkswagen, 'People's car', came from Adolf Hitler. He chose Ferdinand Porsche to engineer a car that could carry 2 adults and 3 children, and that could do 100km/h (62mph). And the idea was, that people could buy it trough an affordable savings scheme. 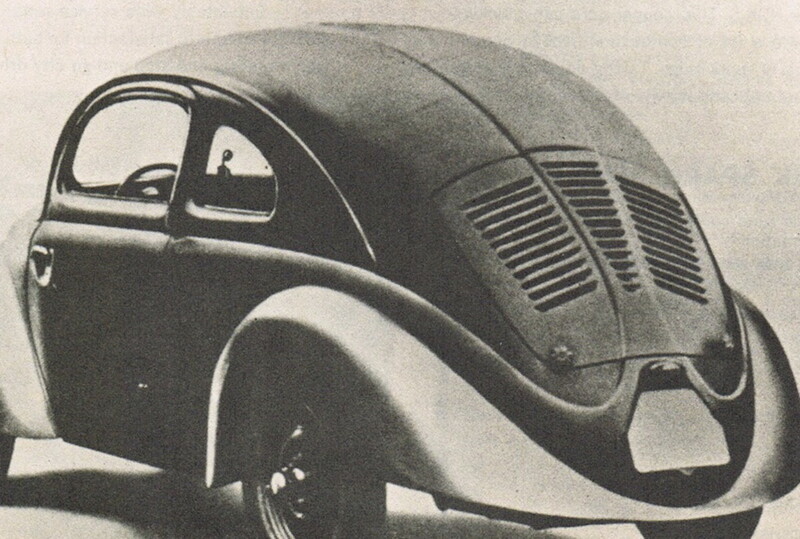 That's how the base for the VW Beetle was born. 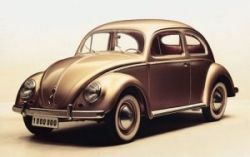 Do you know how long did VW produce the legendary Bettle? The legendary beetle was produced from 1938 up to 2003. That's astonishing 65 years! We all know how fast car manufacturers switch and/or update their models today. There were 21,529,464 built beetles, of which 15,444,858 in Germany, incl. 330,251 Cabriolets, and about 3,350,000 in Brazil. Is it a first hot hatch? How did the GTI come to life? 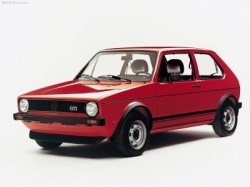 A lot of people think that Golf GTI (Mk I) is the first hot hatch. It's not true. The first hot hatch was the Renault 5 Gordini. Do you know how the famous Bus aka. Transporter was born? 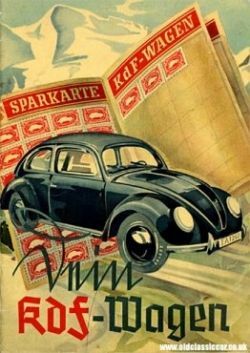 After the War in 1944, the Wolfsburg factory where the VW Beetle's were being made had no means of internal transport. 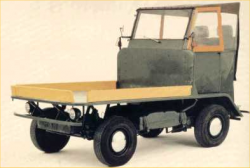 So the people who worked in the experimental department came up with the idea of a flat bed truck utilizing parts from another vehicle - the kubelwagen. Ben Pon came up with the idea of moving the cab forward and covering the flatbed over. The first prototype for the now world famous VW camper was born. The image shows the first idea - flatbed with the cab mounted in the back. What other car manufacturers use the Volkswagen base for their cars? Oh, back in the days, you could easily see the similarities between these manufacturers... Nowadays, their design is much more distinctive from one brand to another. A Beetle Camper - Absolutely genius! TravelingRae gave me the link to this video. 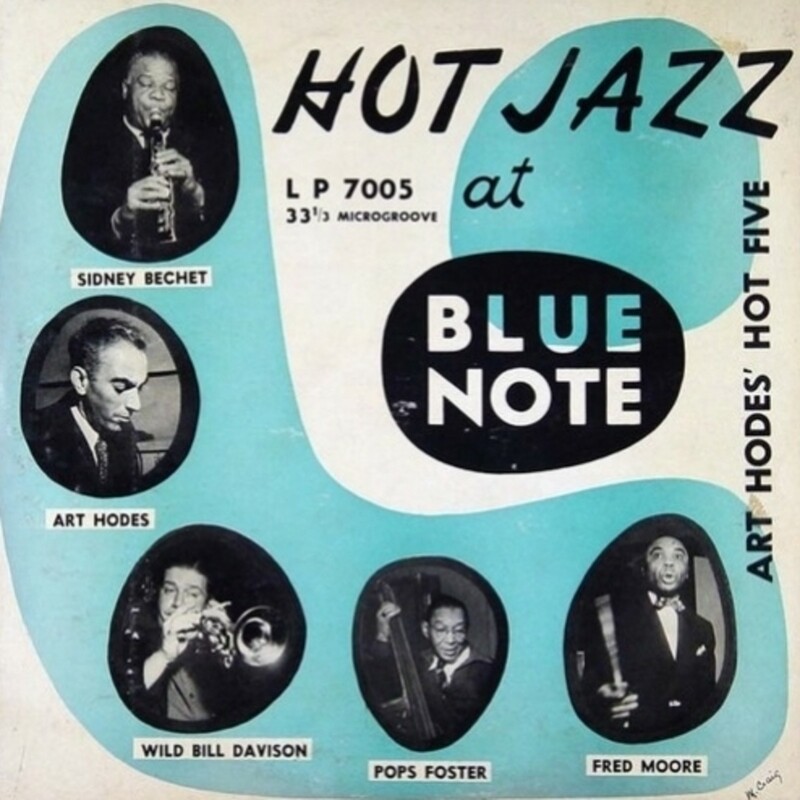 Now, how cool is that?! Did you know that VW makes the fastest car on Earth?! Yes it does. But, It's sold under the 'Bugatti' badge. The Bugatti Veyron, was designed and engineered by Volkswagen. (VW owns Bugatti). And, it's a Swan Song for dr. Ferdinand PiÃ«ch. The interesting part here, is, that VW's production costs exceed the price of the car. That means, that, VW looses money with each Veyron sold. Did you know that Volkswagen set seven 24-hour world speed records at the NardÃ² Ring? Well, it did. With the Volkswagen W12 (aka. Nardo) concept. The car produced from 420 to 600 horse power, and it was used to test the W12 engine that was, later on, used in the Phaeton and Touareg. 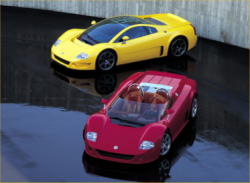 There was a coupe, and a roadster version of the W12 concept. It featured Volkswagen's 4x4 synchro four-wheel-drive system. Mastermind behind the story, was, once again, dr. Ferdinand Piech. 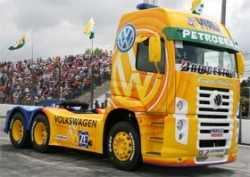 Did you know that VW participates in TRUCK racing? The first shock is, to find out that Volkswagen makes big trucks, and the other one, is to find out that, VW races with them! VW is one of the leading truck/bus manufacturers in southern America, and racing their trucks in the Brazilian Formula Truck championship, seems like a good marketing move. The picture shows VW Constellation PACE truck. What's with the body panel mix-up at Volkswagen? 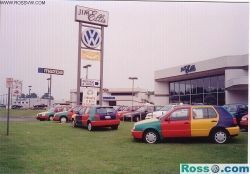 In 1995, Volkswagen Europe, launched a series of Polo's with body panels in different colors. Shortly after that, in 1996 - they launched the same series of Golf III. But, this time, in the US and Canada. It's one of the most limited editions of Volkswagens ever. There's a lot more interesting information about harlequins on RossVW.com - give it a look! Not all Harlequins have the same color combinations. 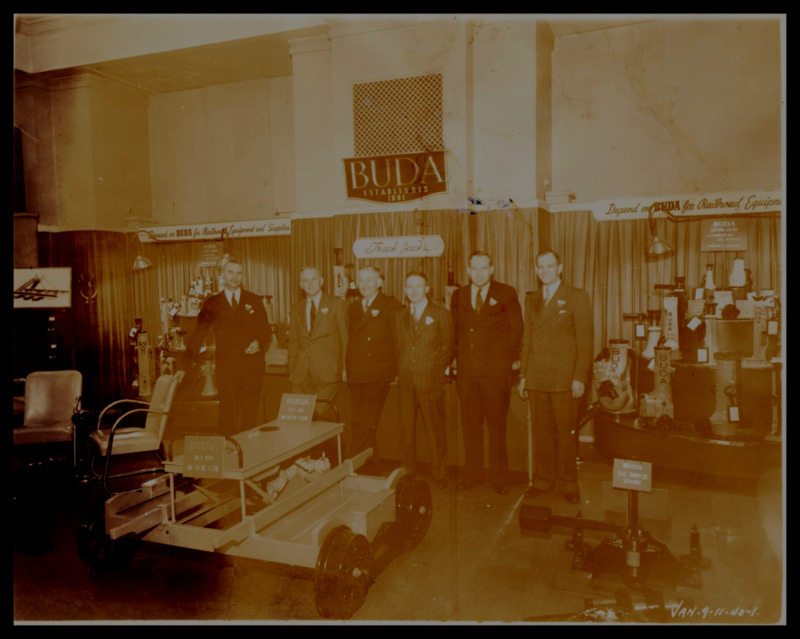 :) They built single-color cars, and then swapped body panels. 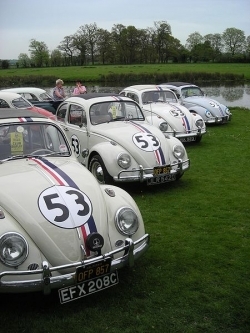 One of the most popular VW Bug paint schemes, white #53, comes from the movies about Herbie. Herbie is an anthropomorphic Volkswagen Beetle, a character that is featured in several Disney motion pictures starting with the 1969 feature film The Love Bug. 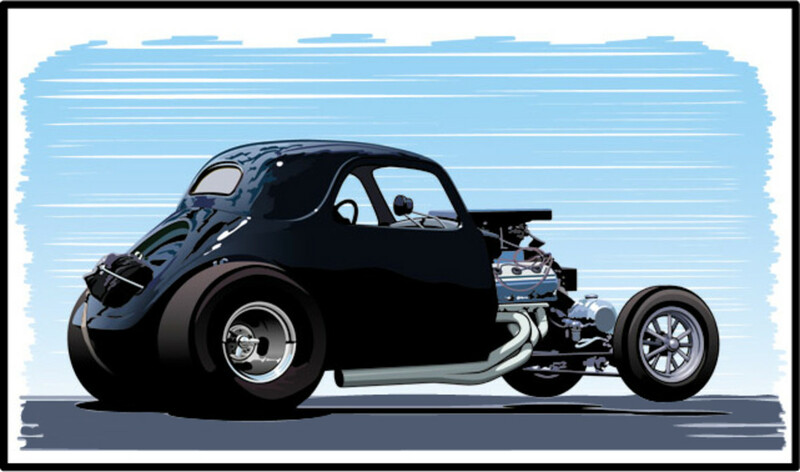 He has a mind of his own and is capable of driving himself, and is a serious contender in auto racing competitions. Comments? - I love them! Please spell check all of your facts. It makes it less interesting to read when I have to decipher a sentence. VW Fan for LIFE!!!! It's always fun - when talking to a Porsche owner - that his car is really only an expensive VW Bug. 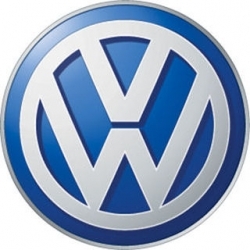 another fact: most companies name cars; the Volkswagen was a first, in that the CAR named the company! Thank you for this great informative lens. I have a classic VW camper van and whilst it requires a lot of maintenance (and money) to keep it on the road it is worth every penny. Another nice lens this. Great lens,it's nice to have Beetles back. Great article with some fun facts! I fond of and a proud owner of VW Golf. And I love Herbie! Cool lens. Love the Volkswagen Truck. great view on an iconic brand! Gave you a 'thumbs up' too! I think that you have some great trivia here. I had a 1957 VW and still miss it. As a vintage trailer person, I was aware of the car and trailers but if I were to buy another VW today, it would be the camper. There are a lot in California, especially the ones from the 1960 and we see them often when traveling. Great lens, Angel blessed. That Beetle pulling the trailer is amazing! Thanks for liking my lens. Here's a suggestion for you; the VW campervan. In the 1970s I ran a business converting the old VW Transporters into motor caravans. I worked on other types of van, including the older split screen VW, but the transporter was my favourite. My conversions travelled theworld and the VW campervan was popular with Australian students. Some Aussies came here by boat, bought an old VW van, got me to convert it with windows, furniture, elevating roof, etc, and then drove it overland back to Australia where they sold it and the new owner would drive it back to the UK and sell it on again outside Australia House off London's Strand. Every time I see a vintage VW camper, and there are still plenty on the road, I have to look closely to see if it was one of mine. Thanks for the chance to bring back some wonderful memories. I have always wanted a retro red volkswagen, with white tiny pin dots all over, since I was a teen. I had a dress like that. My Dad did get me one briefly when I was 19, all black. I followed him too close when we were moving, and ran into his truck hitch at the stop light that changed right when he passed under. Dented in the empty "hood trunk" and cracked the windshield. He sold it when I went on tour. Then the Miata came out in 1980 and that first model is sweet. But alas life happened and I ended up with less romantic vehicles for driving to work and family transport. I most recently got my very own Tomas Moped. I would like to see a lens that classifies and shows/explains motor sizes and maybe handling differences of bikes, and someone more knowledgeable than I might want to give that a try. My moped is 49cc, but most motorcycles are 250cc or more. Engine size makes a difference to license them. I had a 1957 VW and a 1964. Both were great cars. As a vintage trailer fanatic, I love the camper in the video, which reminds me, that for blessing my vintage trailer and teardrop lens. Great job here, I also am very fond of volkswagens. You can't have a VW fun facts page without including this video: http://www.youtube.com/watch?v=56XL0TysIn0! Fun lens! Great facts. I'm referencing some of these for an article I'm writing. Thanks for posting this. The Bugatti Veyron isn't the fastest car. The Bugatti Veyron SS (super sport) is. And that only came out recently. Before that it was the Ultimate Aero SSC.